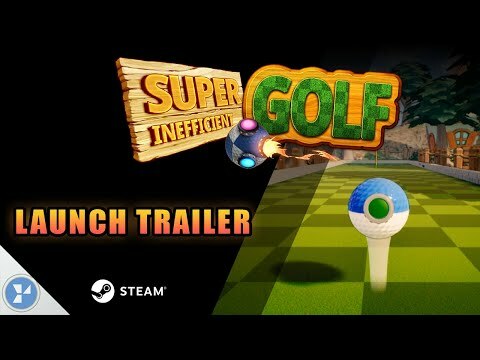 Why hit a ball with a metal stick, when you can stick MINES to your ball?Super Inefficient Golf improves upon the most inefficient game ever conceived, by making it even LESS efficient. Master the art of carefully placing your mines, detonating them with expert timing, and BOOM - Birdie!The game is divided into two phases: setup your golf ball with mines, then blast it into space (or better, into the hole) by detonating them! You have full control on which mines explode and when, which gives you complete power over your rocket ball trajectory. Golf clubs will feel so basic after this!